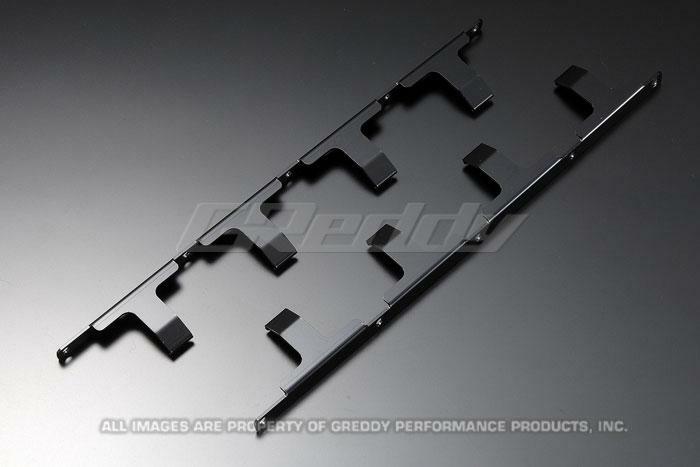 11522050 - GReddy GREX Valve Springs & Valvetrain - Pann Auto Performance - San Diego largest aftermarket automotive performance parts - What do you drive? 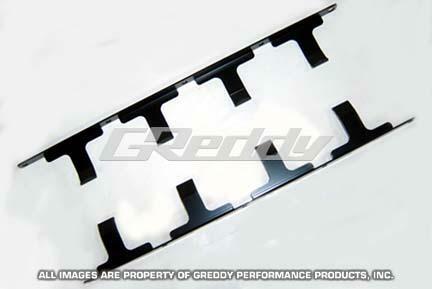 The GReddy valve springs for high revs become necessary when GReddy Pro camshafts are used. Unnecessary friction is controlled by using moderate spring rate adjusted to cam profile. In addition heat resistance is high by using the SWCO-V silicon chrome, whose wear is little to the material. 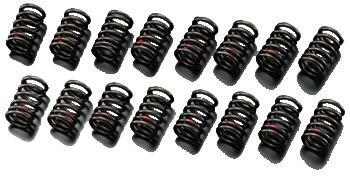 Reliability for the valve springs is high even from the durability and the efficiency aspects.